BK1013. ANZAC ELITE, Aust. 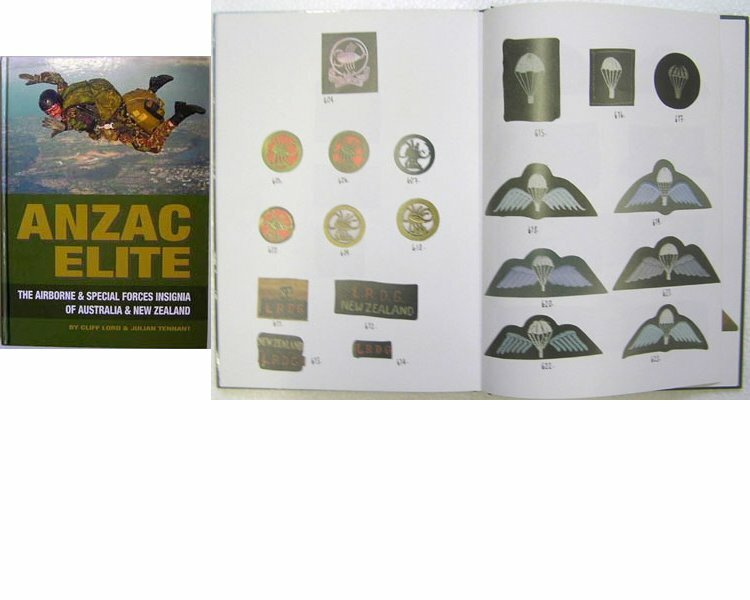 & NZ Airborne Insignia | Military Memorabilia Ltd.
Cliff Lord and Julian Tennant, The Airborne and Special Forces Insignia of Australia and New Zealand, over 700 color illustrations. 160 pages, hard cover.